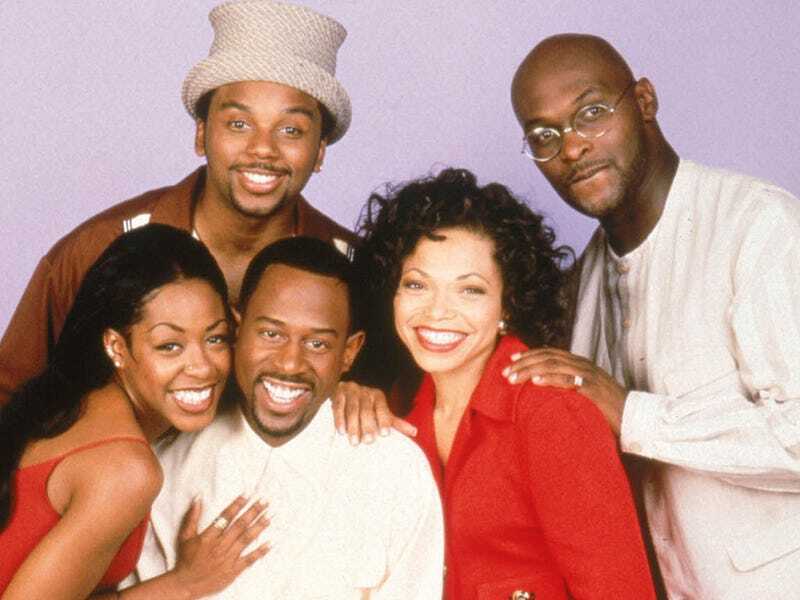 Martin Lawrence is one of many celebrities mourning the death of actor Tommy Ford. Ford, 52, died Wednesday after suffering an abdominal aneurysm. Lawrence and Ford not only were best friends on Martin but also continued their friendship offscreen. In a statement to People, Lawerence spoke about that friendship. “Tommy was not only a great co-star, but he was a great man and friend. He always brought with him his spirituality, a positive attitude and so much joy. I am sad the world lost a great talent and that I lost a wonderful friend. God bless him and his family," Lawrence said. Ford's character Tommy Strawn went from being the guy who people actually thought didn't have a job to a pop-culture reference. But as we all know, Tommy did have a job. Lawrence also took to Instagram to remember his friend.